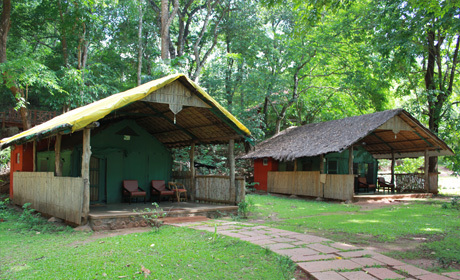 The hornbill river resort dandeli provides very comfortable accommodation in amidst of serene environment and nature around. 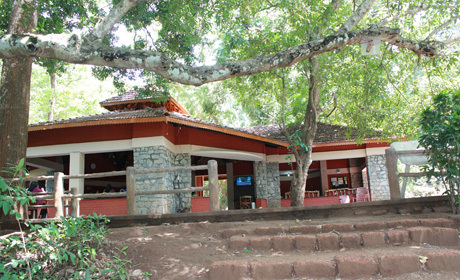 At Hornbill River resort there are rock house, tent house and cottages at this resort which gives you a feeling of staying in nature's lap with the colourful view of river. In the morning you will also see dew on the grasses where you can put your feet and feel exotic. 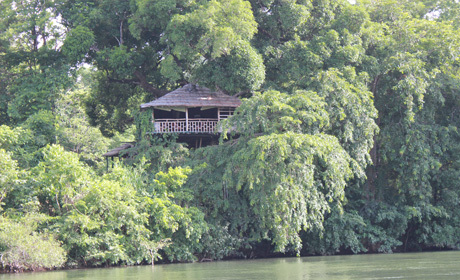 In order to give that deserve space to the honeymooners there are Tree houses with unobstructed views of forests. Each morning at Hornbill river resort does excite you to give that fresh start to life. 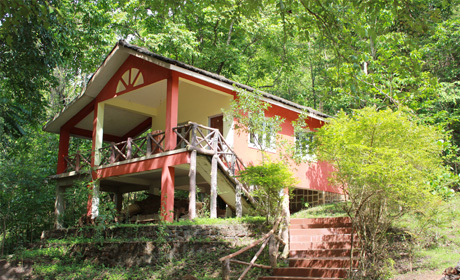 There is a perfect environment at this resort with complete peace that you will remember for the whole life. 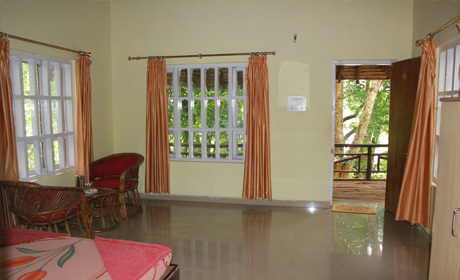 The pleasant hospitality and perfect guidance in things lets you an unforgettable experience to life. Be it recreation or adventure things, the place are never short of anything. Most popular sports played out here is Dandeli Rafting, the professional guides out here will help you to play this sport with all the safety rules.